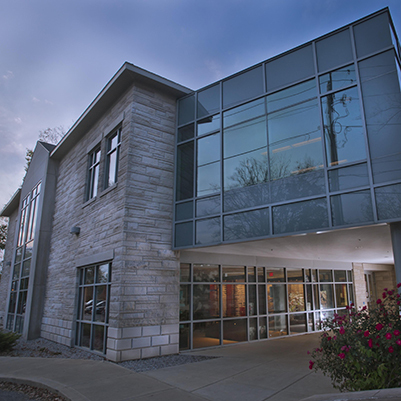 A new optometry clinic was constructed at the site of the old Margrave Building, just south of Third Street and east of Fess Avenue on the IU Bloomington campus. The Margrave Building was demolished to accommodate this building. 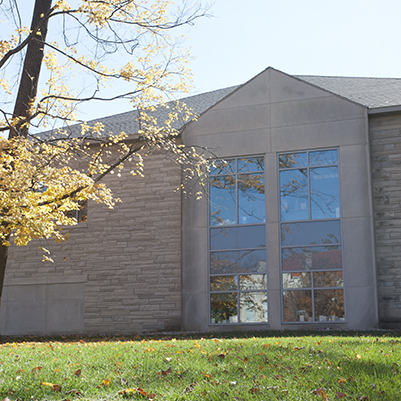 The new building has two stories and a limestone fascia. Site improvements included ramps, walks, and paved parking areas.